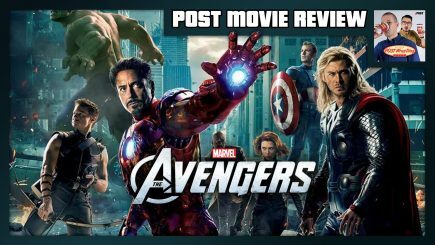 John Pollock, Wai Ting and special guest Brent Chittenden review the sixth Marvel Cinematic Universe film, The Avengers (2012). 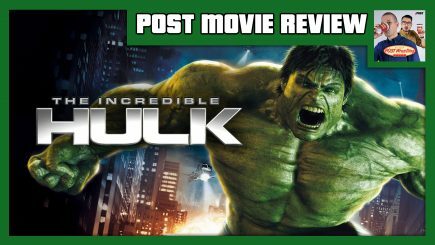 We discuss the culmination of Marvel’s Phase One with a look back at its most ambitious crossover at the time, helmed by writer/director Joss Whedon. 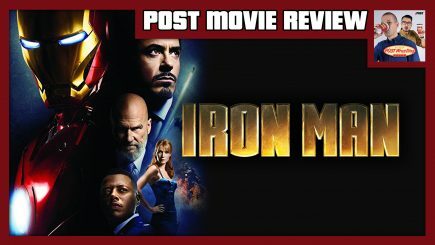 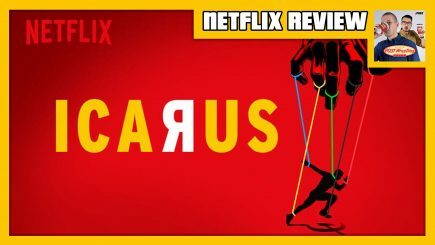 We examine the performances of every major character and discuss how well the film holds up in 2019. 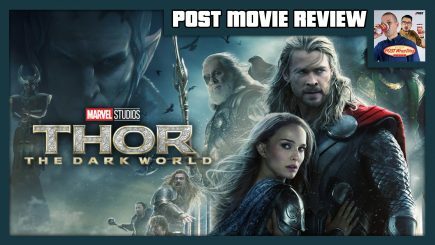 John Pollock and Wai Ting review the fourth Marvel Cinematic Universe film, Thor (2011). 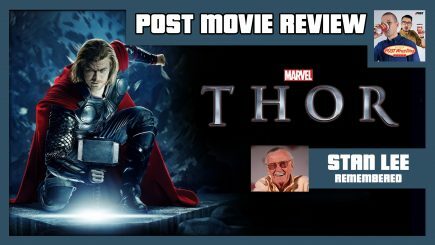 Brent Chittenden of the True North Nerds podcast joins us for a discussion about the passing of Thor co-creator and Marvel Comics icon, Stan Lee. 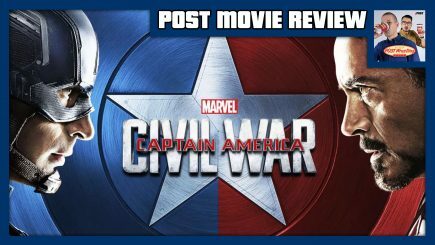 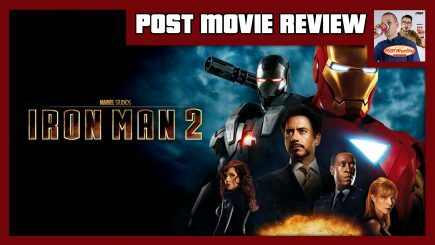 Wai Ting and John Pollock review the 2016 Marvel Studios film, Captain America: Civil War. 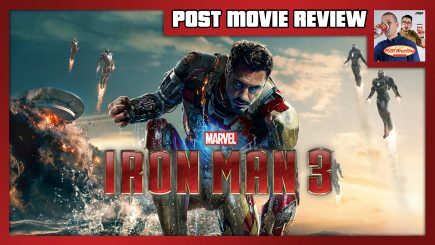 In this 1hr 30min discussion, John and Wai share their thoughts on this very ambitious film, whether they side with Steve or Tony on the Sokovia Accords, the awe-inspiring airport battle, the MCU debuts of Spider-Man and Black Panther, and lots more. 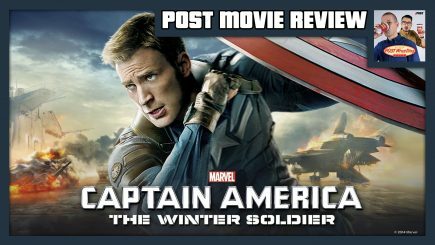 Wai Ting convinces John Pollock to review the 2014 Marvel Studios film, “Captain America: The Winter Soldier”. 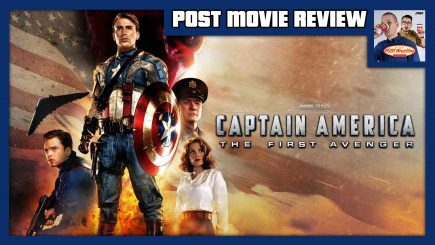 We discuss the beginnings of the Marvel Cinematic Universe, Cap’s introduction in Captain America: The First Avenger, The Winter Soldier’s comic book origins, Georges St-Pierre as Batroc, and the rest of our thoughts on what many consider to be the best film in the MCU.